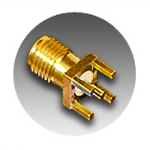 Coaxicom designs, manufactures and sells an extensive line of standard and custom microwave and RF connectors and cable assemblies, all available in 50 or 75 Ohm impedance. We have proudly serve Customers in industries including the US military, automotive, medical, instrumentation, aerospace, defense, telecom, wireless alternative energy and more. 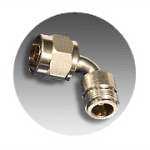 Since 1984, Coaxicom has been committed to providing outstanding service, value and quality RF Connectors. Coaxicom also offers world-class US manufacturing capabilities upon request to deliver the quality and reliability our customers demand including Military specifications MIL-PRF 39012, MIL-A 55339, MIL-C-83517, and MIL-STD-348 as applicable. 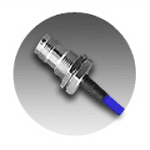 Learn more about our RF Connectors. Need it ``Really Fast``?? Use our online cross reference or call any of the Coaxicom Team Members to find a Coaxicom part equivalent that we can ship from our huge stockroom. Coaxicom manufactures a broad line of standard and custom flexible, semi rigid, Blue-Flex and Ultra-Flex (UF) cable assemblies. It's easy to get a quote on multiple items. Simply select products from our inventory by browsing our website and adding them to a list of items that you would like to receive a price quote on.  Coaxicom has distributors and representatives in North America, Europe, Asia & The Pacific. View our full list to see which location best suits your needs. The amazing work of Wounded Warrior Project and Alex's Lemonade Stand. We invite you to learn more and get involved in your local community. We invite you to watch this short video with a special message for our Customers from David A. Leiman, President of Coaxial Components Corp.